The traditional High School experience isn’t for everyone. We offer more than just another way to attend classes. 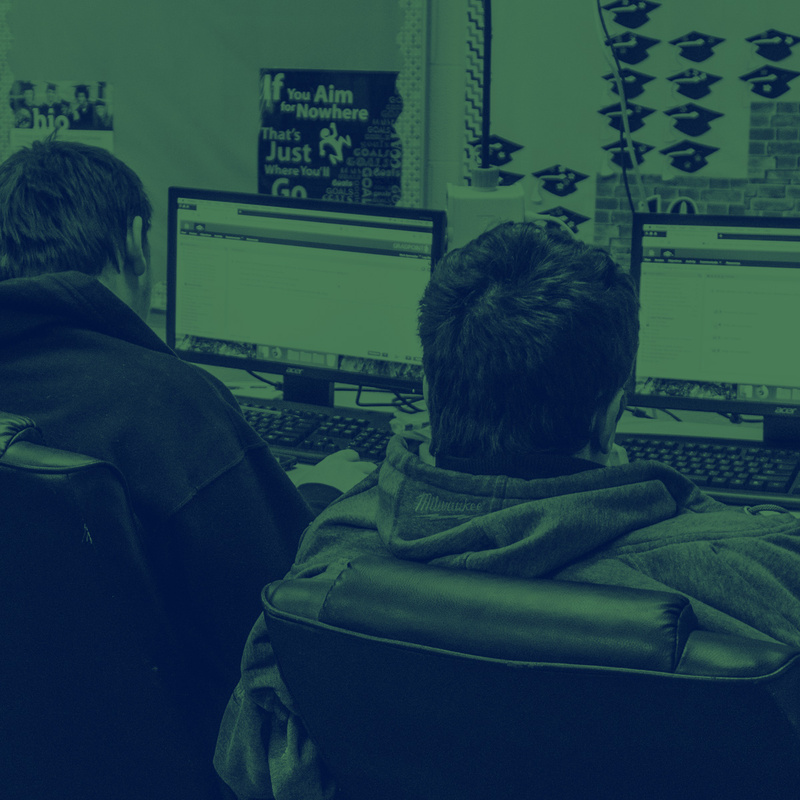 Whether you want to earn college credit or just need a schedule that differs from traditional high school, Fairborn Digital Academy is here to help you achieve your goals. Our students don’t have a typical day at Fairborn Digital Academy. Our unique programs offer them a variety of choices. We encourage them to learn on their own and to work together in groups. 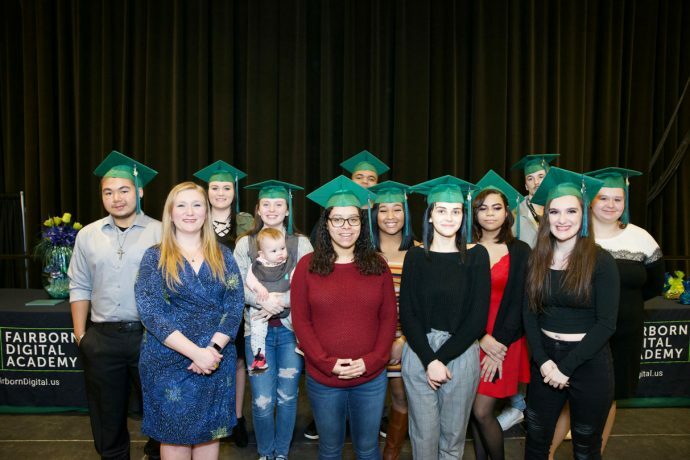 While some students take an accelerated path by getting a head start on college, others are working towards graduation. Whichever path our students choose, they have our support and our staff to get them prepared for the whatever challenges they face. We have said a lot about how our students learn at Fairborn Digital Academy. Our previous and current students have a lot to say on our behalf.